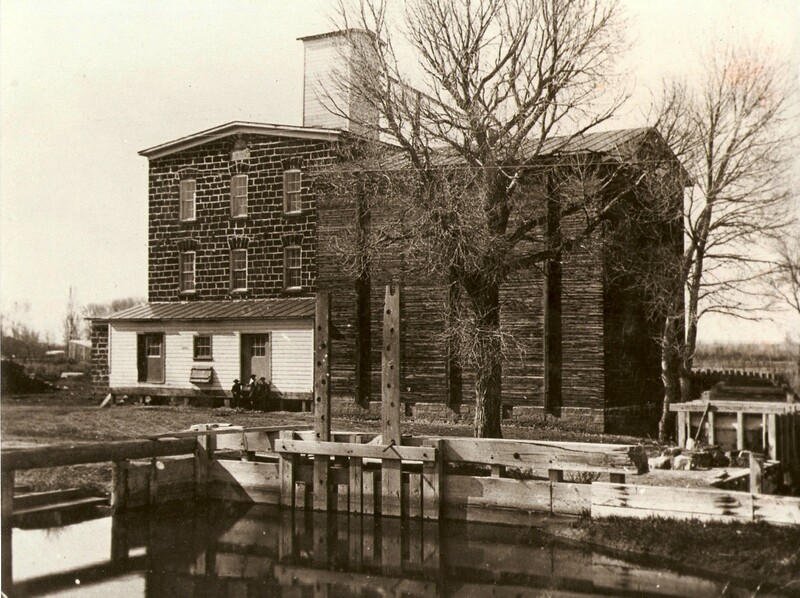 Our beautiful City was settled in 1879 as "Pooles Island". The name was later changed to Cedar Butte and finally, to Menan, which is the Indian word for "island". 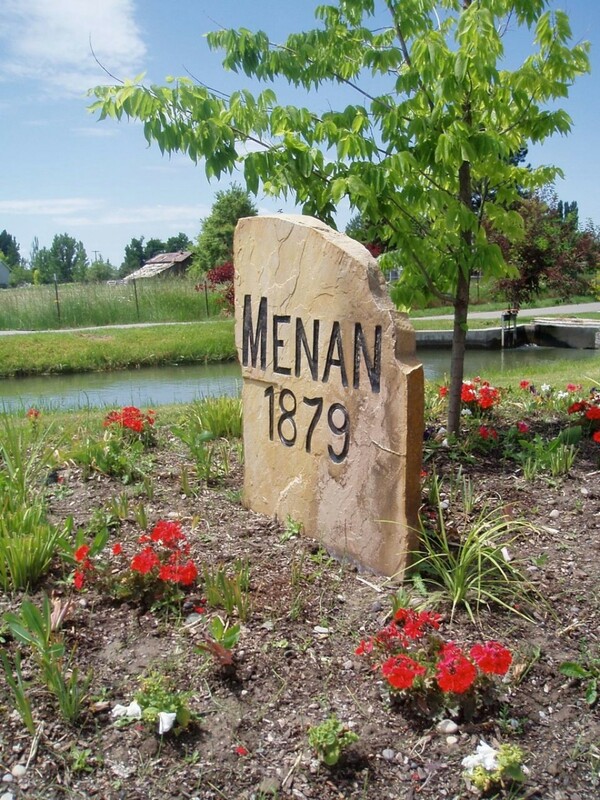 The City of Menan is a community proud of the familiar, rural small town feel with ties to our heritage.